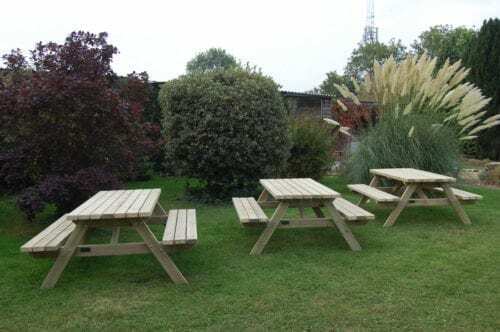 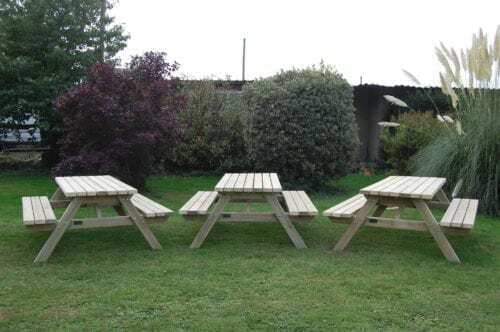 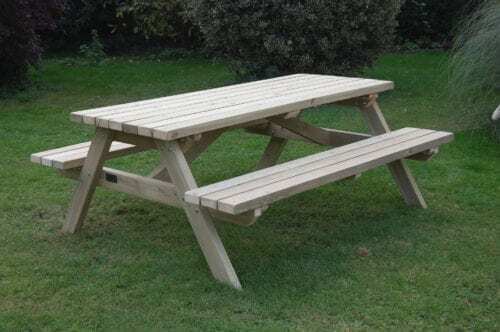 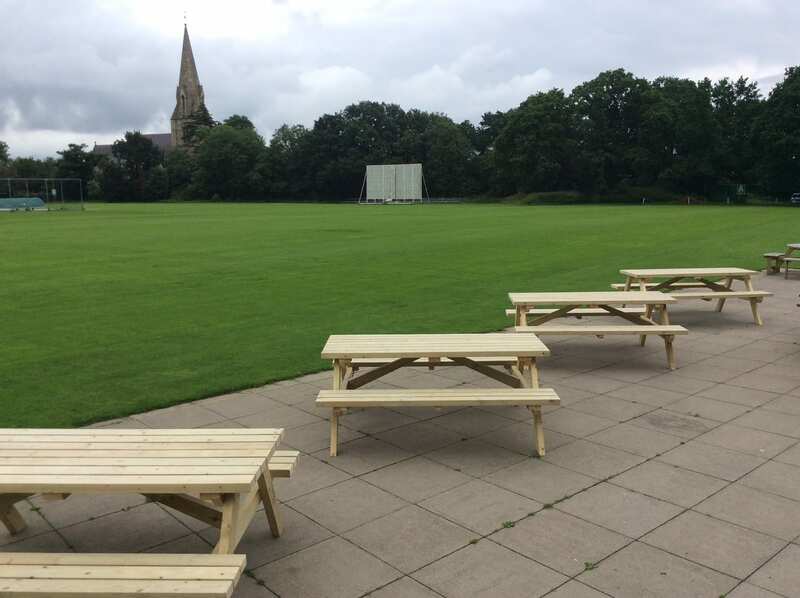 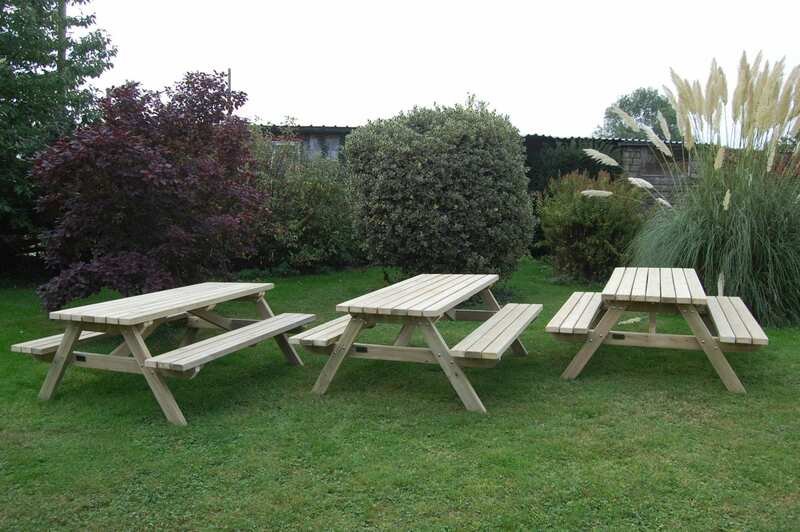 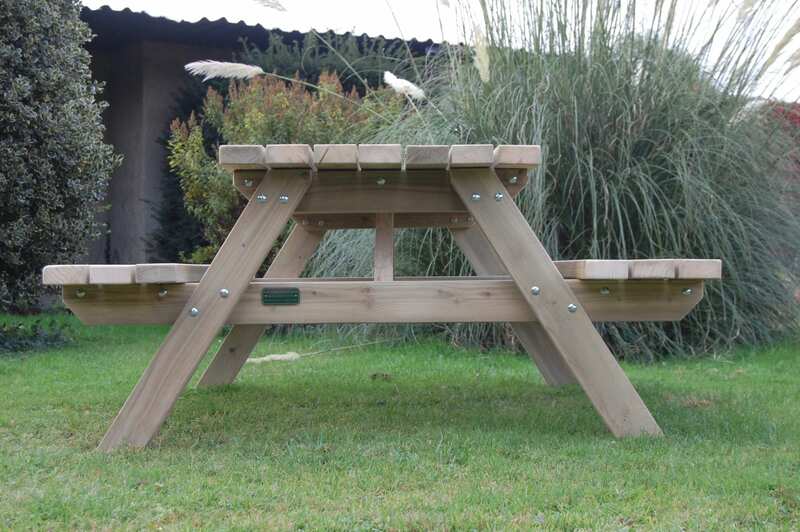 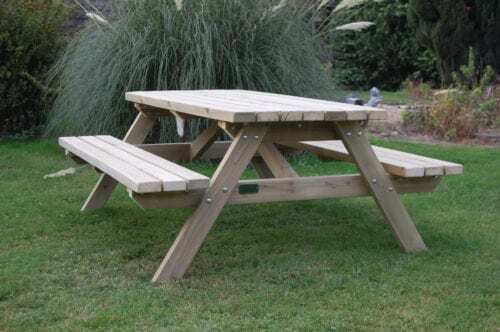 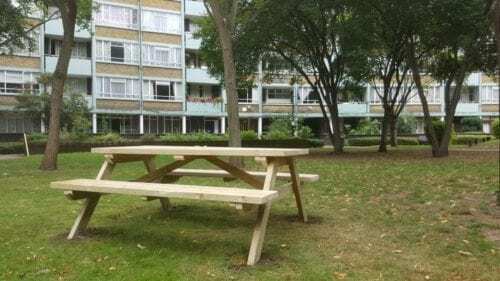 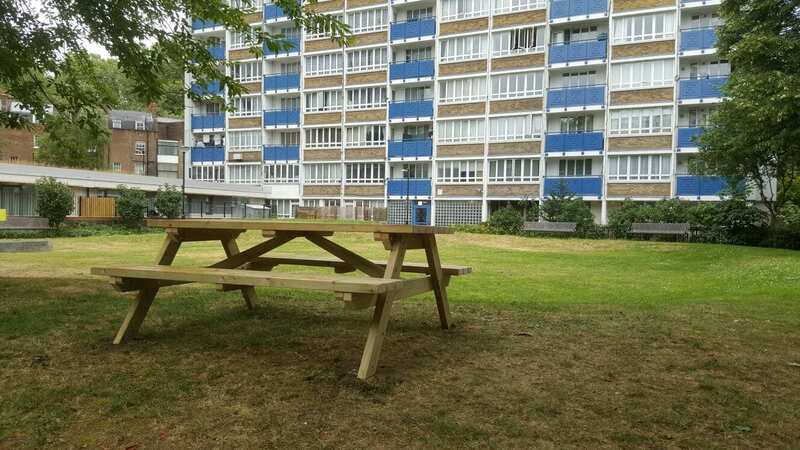 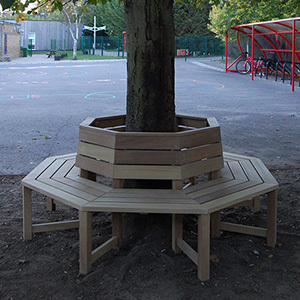 This traditional A-Framed picnic suite is manufactured using 95mm x 45mm treated softwood. 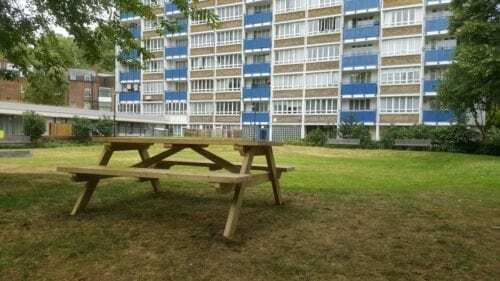 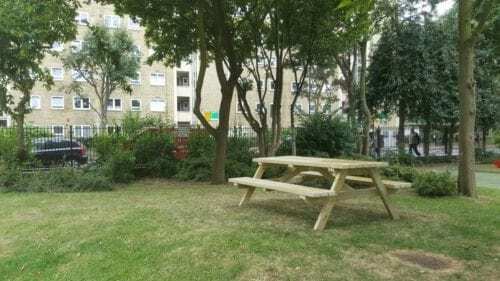 This low-cost suite is ideal for outdoor gardens and pubs. 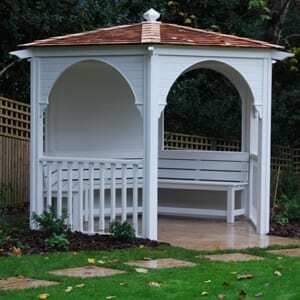 Our A-Frame suite is very robust,durable and it is by far as strong as our hardwood range. 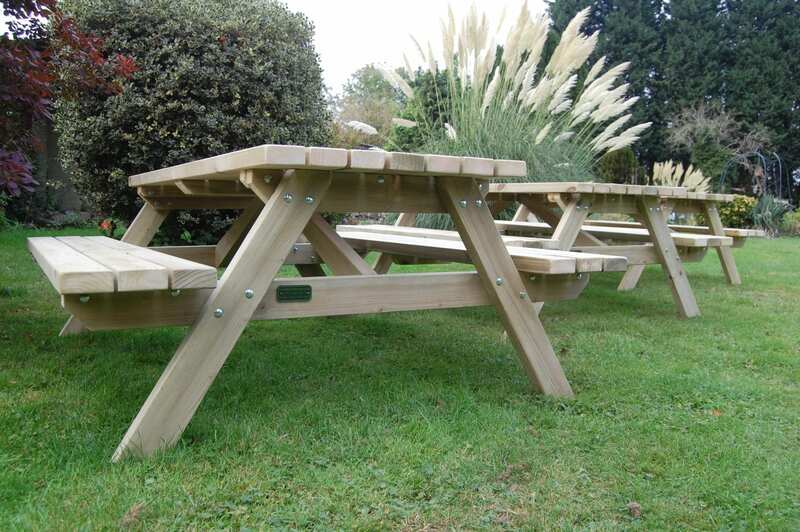 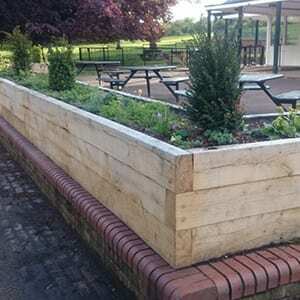 This design can be adapted for wheelchair users and manufactured to bespoke lengths. 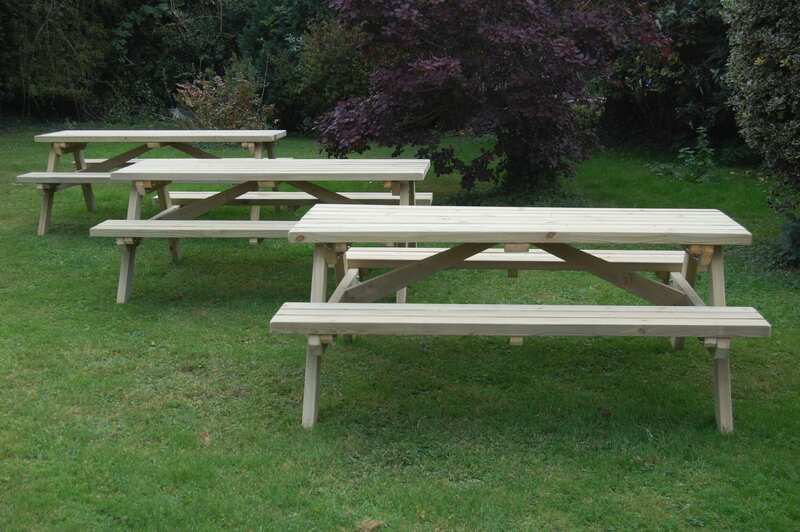 Our 4m A-Frame picnic suite can seat up to an astonishing 16 people. 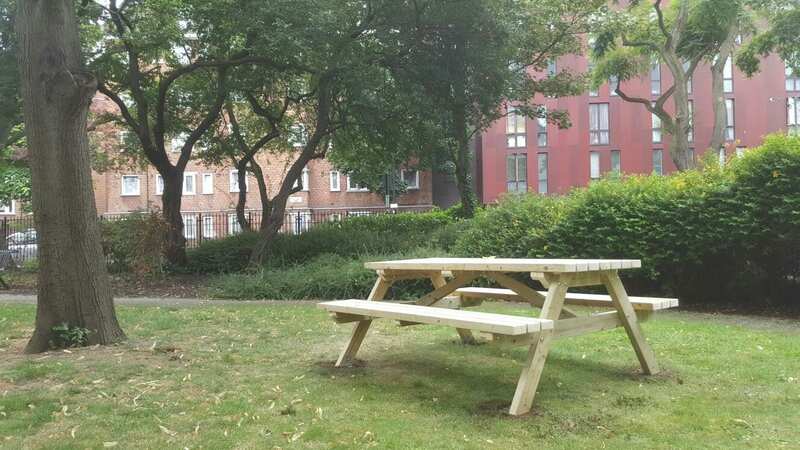 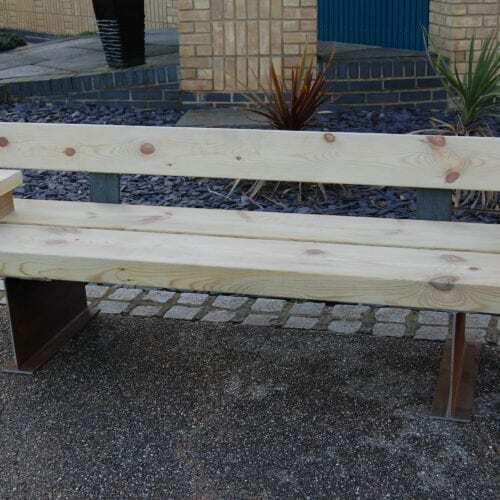 Like all of our hardwood furniture, this bench is delivered fully assembled ready for immediate use. Parasol holders can be added if required. 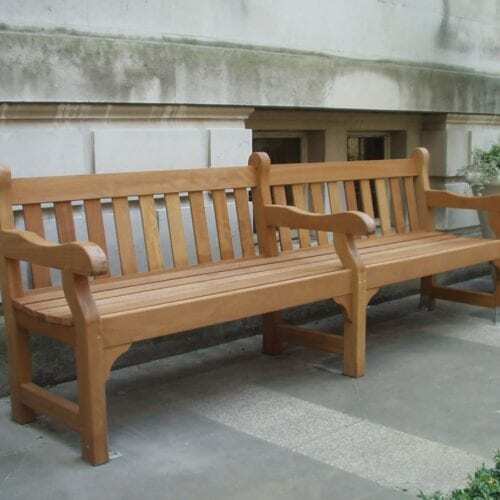 Either machine carved inscriptions or engraved plaques will enhance our full range of seating. 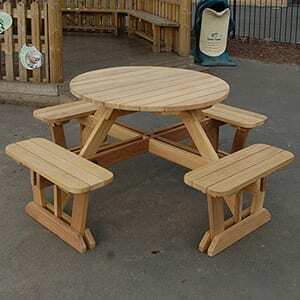 See examples here. 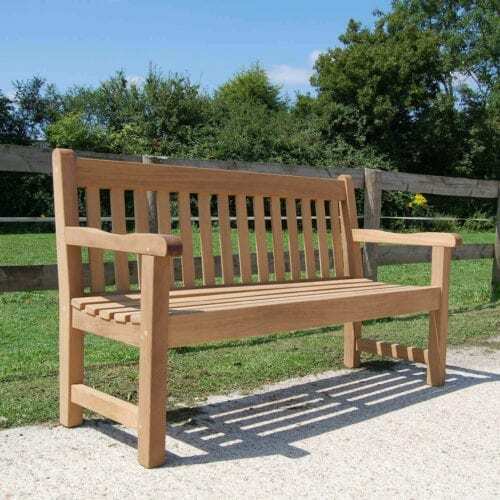 This will simply denote ownership or make the seats ideal for presentation, commemorative or memorial purposes. This traditional A-Framed picnic suite is manufactured using 95mm x 45mm treated softwood.